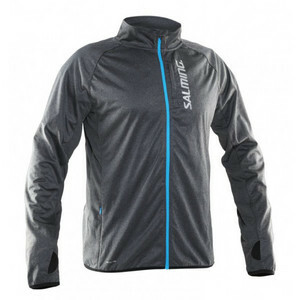 Running Jacket Salming shift your running training to a higher level. Due to its functionality and practicality will hold up in a classic Swedish inclement weather. 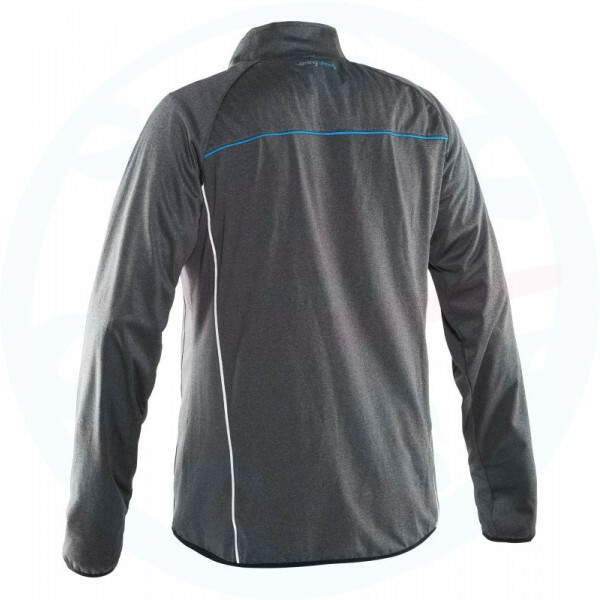 It is made by combining 92% polyester and 8% elastane. 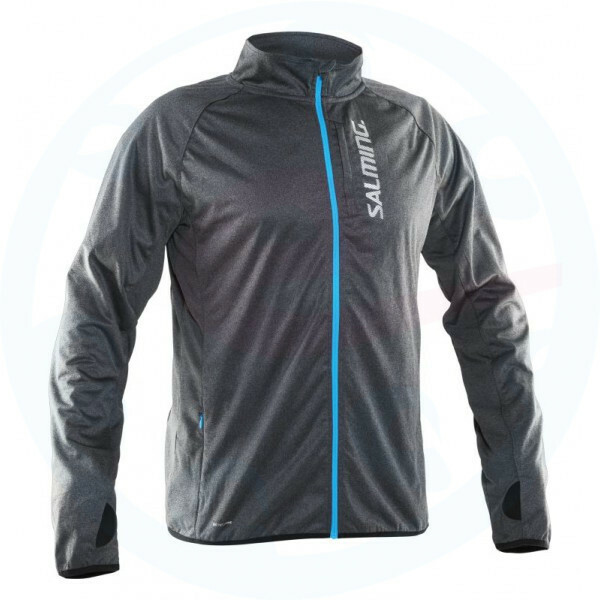 It is wind and water resistant, so it keeps you warm and dry even during winter paddocks. The front and back are reflective elements.